Welcome to the Dayton Historical Depot Society. 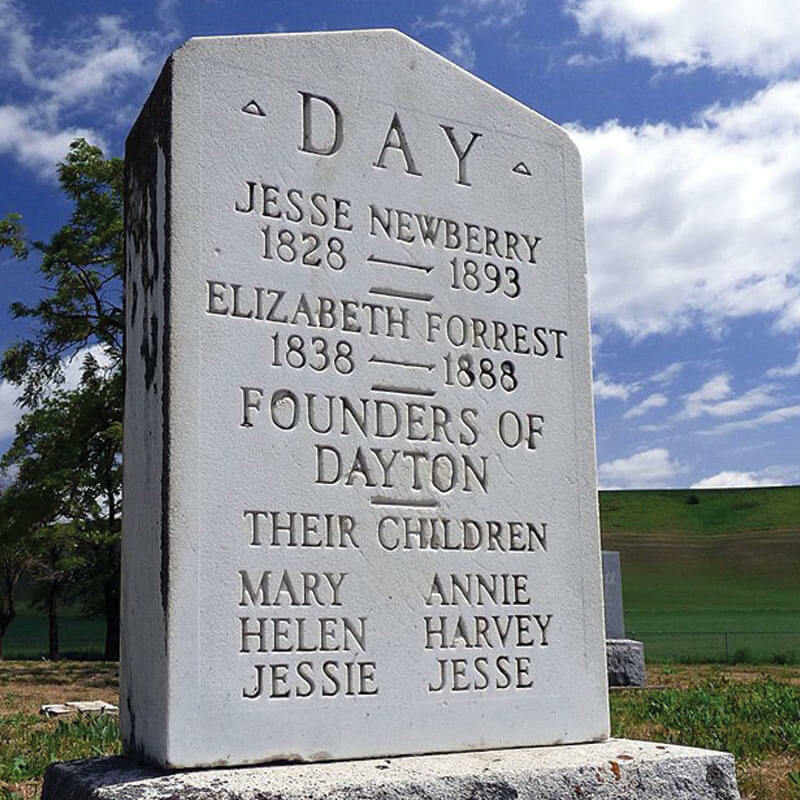 The Dayton Historical Depot Society is charged with maintaining two unique museums, as well as the Newland/Pioneer Cemetery. 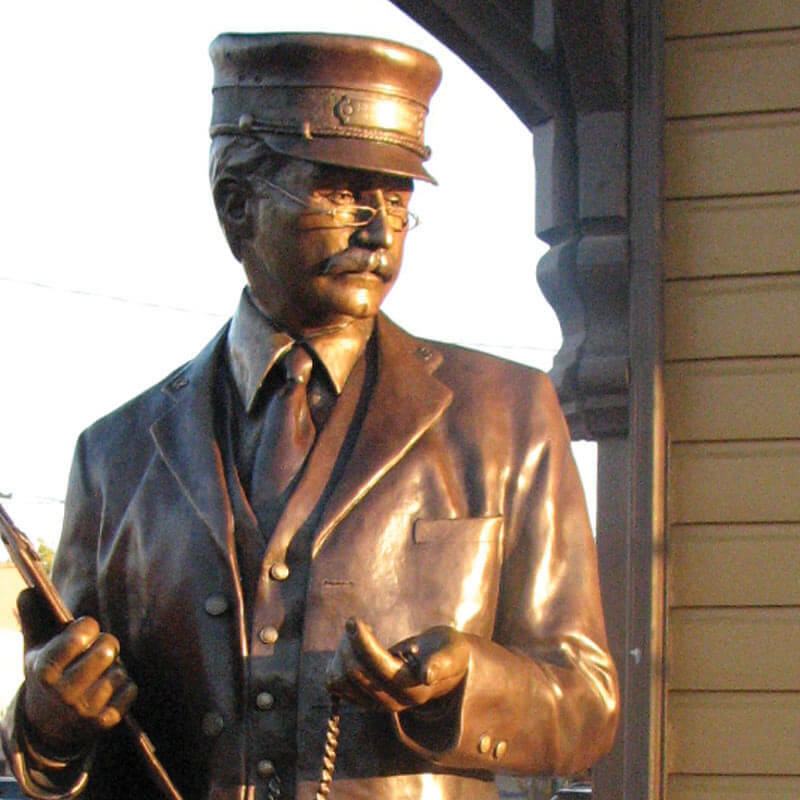 Join us for Author Thomas Hillebrant’s discussion of the Walla Walla and Dayton Rails, Thursday, March 21, 6:00 p.m. in the Dayton Historic Depot’s Waiting Room. 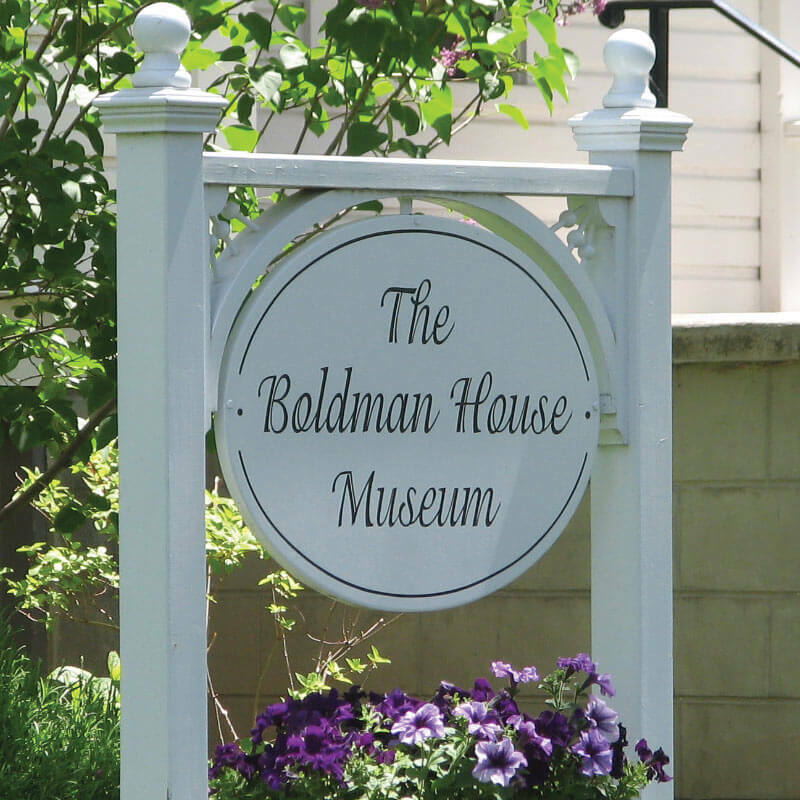 The Boldman House if open for regular winter hours: Thursday-Saturdays, 1:00-4:00. Can I rent the facility for a special occasion? © Copyright 2015 Dayton Historical Depot Society, Inc. All Rights Reserved.